Kenyans are eagerly waiting for a response from the Speaker of National Assembly after one legislator wrote requesting to change the government’s administrative structure. 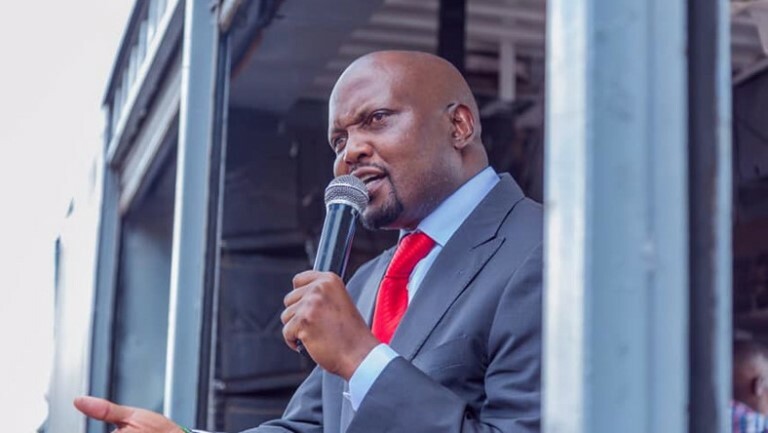 On March 29, Moses Kuria a member of Parliament representing Gatundu South sought permission from the Speaker to change provisions of the constitutional and introduce the position of Prime Minister as leader of government. According to a proposal by Kuria, powers of a prime minister would include authority to co-ordinate and supervise the execution of the functions and affairs of the government, including those of ministries. In his suggestions Kuria seeks to have a the Cabinet composed of the President, the deputy president, a prime minister, two deputy prime ministers, not more than 26 ministers and not more than 26 assistant ministers. He argues that the proposed changes do not require a referendum because they affect the composition not structure of Parliament and Executive. 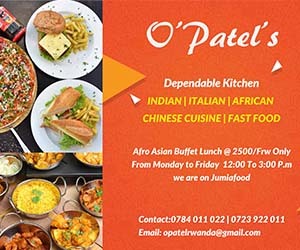 If the Kuria is given a green light by the Speaker of the national assembly, he will draft the adjustments which he says also create an opposition that is loyal to the state not to a President. Details of Kurias letter to the Speaker provide that a presidential candidate will vie on a joint ticket with his or her choice of deputy president, prime minister and two deputy prime ministers, with all five having different ethnic backgrounds. The letter adds that the joint-candidates for prime minister and deputy prime minister should vie for election as members of the National Assembly. “In the event a person is elected President but his or her choice of prime minster or deputy prime minister is not elected to Parliament, the prime minister or deputy prime minster shall automatically be nominated as a member of the National Assembly,” the letter reads in part.